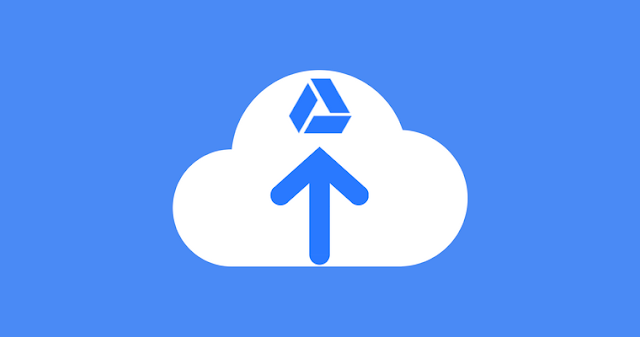 Google will be replacing its cloud service, Drive with Backup and Sync, which apparently serves same purpose, but even more as it allows you to store photos, videos and documents from your PC in the same format on Google's cloud. The details of the transition, according to Google is that come December 11, it will stop supporting Drive, with ultimate shut down scheduled for March 12, 2018. For those, using Google Drive to synchronize files across PCs and phones, you've got just three months to install its replacement or risk losing your files. While Google synchronize files you've stored on your desktop or your documents folders and make all your photos part of Google Photos, Backup and Sync is now the new home of all the files. IT administrators who offer Google's G Suite productivity tools to employees have the option to use File Stream software, that allow organizations store files solely in the cloud, and stream it to laptops when working on it. And every other user can install Backup and Sync right away to get the transition now, so that you won't be bothered by the demise.